Written for therapists, Co-Creating Change shows what to do to help "stuck" patients (those who resist the therapy process) let go of their resistance and self-defeating behaviors and willingly co-create a relationship for change instead. Co-Creating Change includes clinical vignettes that illustrate hundreds of therapeutic impasses taken from actual sessions, showing how to understand patients and how to intervene effectively. The book provides clear, systematic steps for assessing patients' needs and intervening to develop an effective relationship for change. 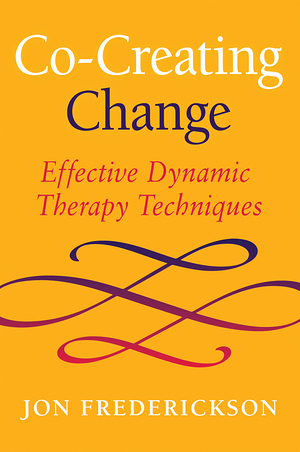 Co-Creating Change presents an integrative theory that uses elements of behavior therapy, cognitive therapy, emotion-focused therapy, psychoanalysis, and mindfulness. This empirically validated treatment is effective with a wide range of patients.